Complement your heart shaped face with these gorgeous haircuts! We’ll let you in on a secret: aesthetic surgeries and procedures are not the only way to correct the proportions of your face. You don’t have to spend a lot of money and go under the knife to balance things out. Hairstyles and haircuts can do the trick! We were on Reese Witherspoon’s Instagram feed the other day and we couldn’t help but notice how she complements her features with her every haircut and hairstyle (girl’s the ambassador of this face shape, we’re telling you). 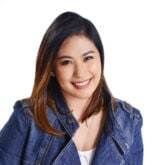 A wide forehead and narrow (usually pointed) chin are the main characteristics of a heart face, and if you have these, you’d want to add fullness to your chin, add softness to the whole look, and avoid cuts and styles that make your forehead even wider. To give you a few ideas, we put together a gallery of hairstyles and haircuts for heart shaped face. Find inspiration, as well as tips and tricks, below! A choppy crop accentuates your cheekbones and works at drawing the attention away from your forehead. 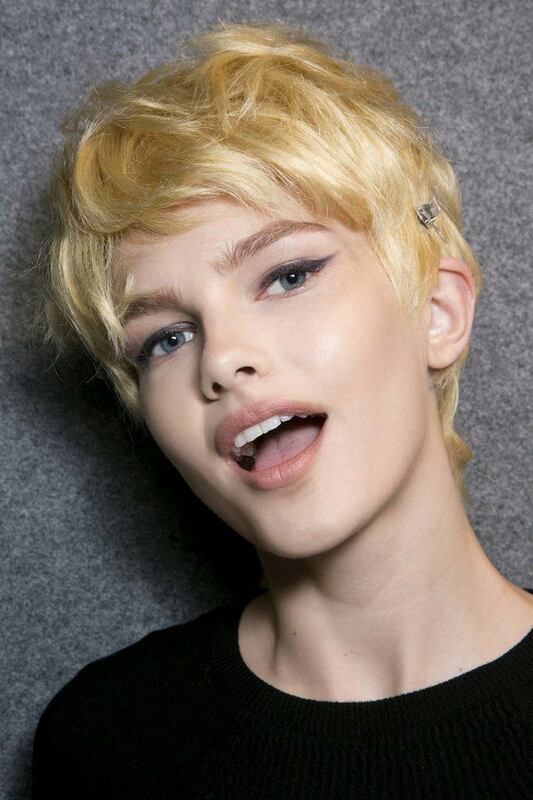 If you’re game to go short, a choppy pixie will look great on you. It accentuates your cheekbones and adds a bit of an edge to your vibe. It also works at drawing the attention away from your wide forehead so your face looks more proportionally balanced. 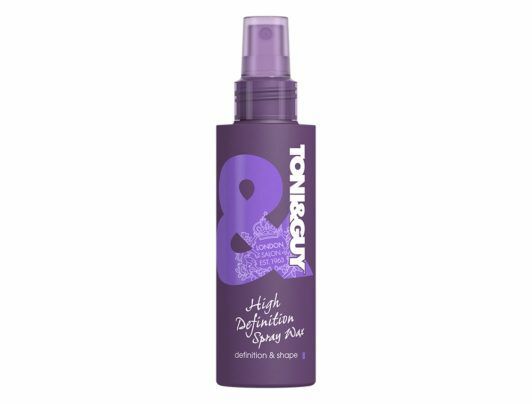 Editor’s tip: Depending on the look that you’re trying to achieve, you can choose to wear your choppy crop bouncy and voluminous (use TONI&GUY Sky High Volume Dry Shampoo for extra oomph) or pretty and polished (which you can create with TONI&GUY High Definition Spray Wax). 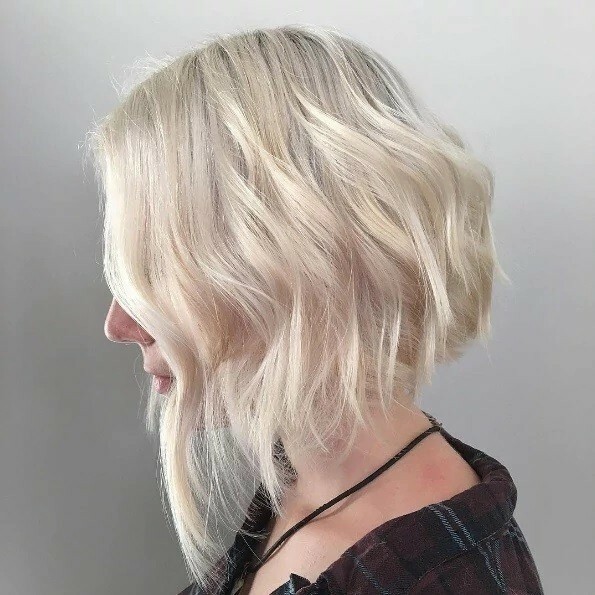 An asymmetrical bob downplays the heaviness of the top third of your heart face. This modern, ultra-chic haircut works perfectly for heart shaped faces. The length and unevenness of the cut turns the spotlight on your cheekbones—one of your best assets—and downplays the heaviness of the top third of your heart face. Editor’s tip: A deep side part is ideal for heart shaped faces so you can pair your graduated bob with a side part to get the most flattering effect. You can also play with texture and add detail by using TONI&GUY Sea Salt Texturising Spray. Create some beautiful beachy waves, perhaps? 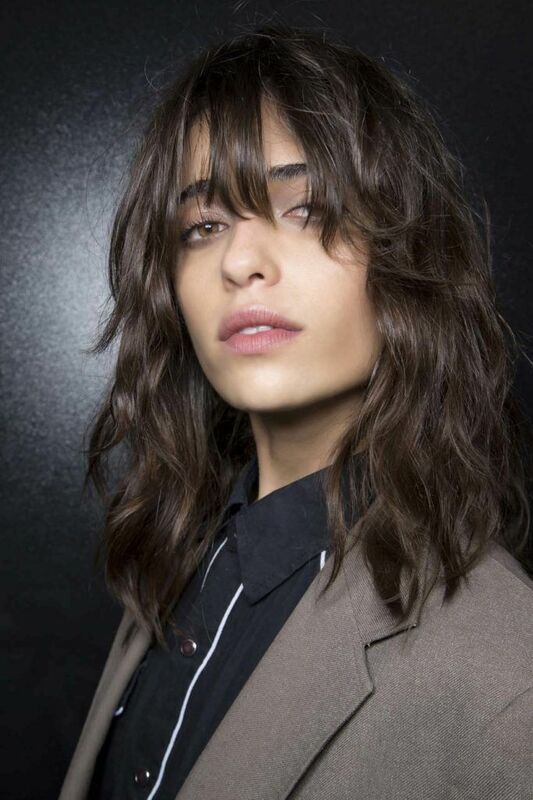 Pair your shoulder-length cut with layers and piecey bangs to balance out your features. Put these two trendy styles together in one look and you’ve got one of the best haircuts for heart shaped face. We all know shoulder-grazing cuts are universally flattering (you can’t go wrong with this length!). Pair it with layers and piecey bangs that start below the brow bone to emphasize your eyes, draw the focus away from your chin, and balance out the rest of your face. You already have fabulous features (hello, gorgeously chiseled cheekbones! ), all you need to do is accentuate them while correcting the imbalance in your face. These haircuts and hairstyles for heart shaped face help make your features more symmetrical, all while giving you ultra chic vibe! If you can’t tell what your face shape is, check out our guide to understanding your face shape! “What hairstyle suits me,” you ask? Here’s the answer!